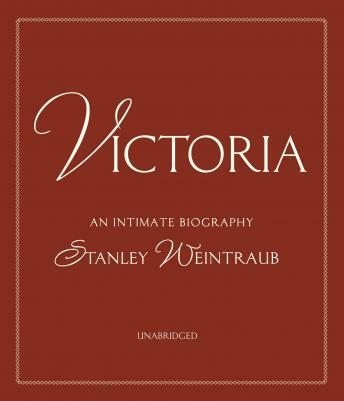 This biography of Victoria highlights the many dramas of her life. For example, she was fatherless at eight months and treated poorly by her family, but survived to become the only English queen comparable to Elizabeth I. The character of Victoria herself, stubborn and vital, is also drawn out.